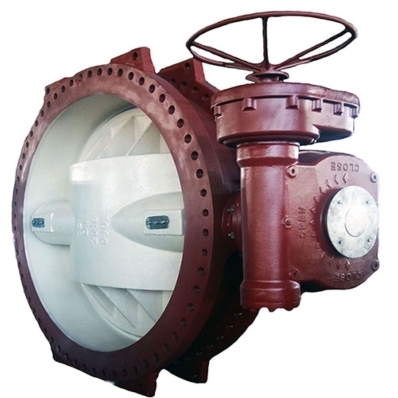 Butterfly Valves are a significant component of any water distribution system or treatment plant operation. Ductile iron bodies translate into pure strength achieving three times that of Cast Iron alone. After Fusion Bonding, the seat is vulcanized to the body making a very corrosion resistant valve. 1. Valves comply with AWWA C504. 2. Stainless steel 304 seat. 3. EPDM/NBR ring clamped on disc. 4. Actuator-ready with top-flange in accordance with ISO 5211-1.